All the comforts of home. All the character of century-old Corona. 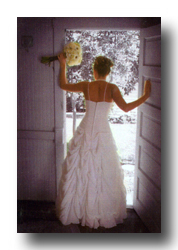 What will you remember about your wedding? 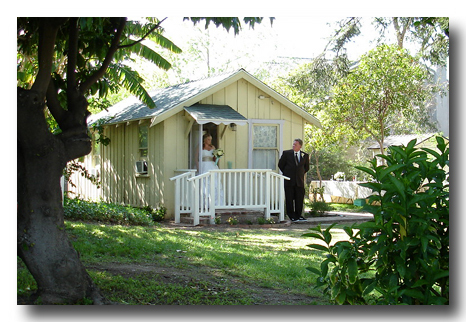 A special place for the bride and her maids. Tastefully decorated and steeped in tradition. 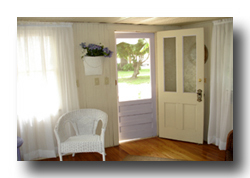 The historic two-room cottage is comfortably air conditioned and perfect for dressing. 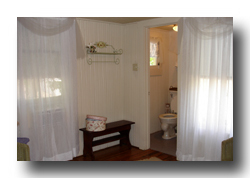 It even includes its own original restroom restored to beautiful condition.